The sea air means big appetites at the DAKHLA CLUB. La Table du Capitaine restaurant pays tribute to healthy and delicious dining. 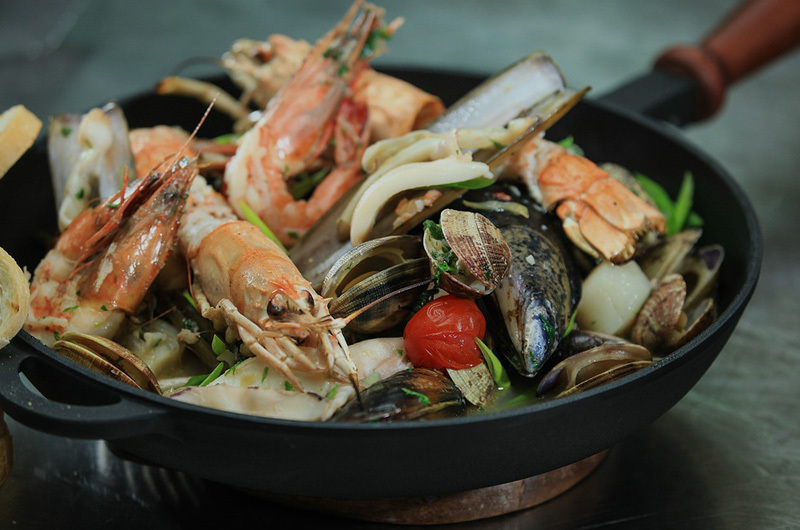 Its local and Mediterranean flavours create delicious fusions between the land and the sea. Meals are served as a buffet in the main part of the restaurant which opens onto the lagoon and is filled with the bright sounds of birdsong. At sunset, everyone recharges their batteries under nine majestic chandeliers in simple earth-like shapes. Highly symbolic. Lunch is a celebration of grilled fish, home-made pizzas, paella and salads. Freshness and lightness are key. The buffet is there for everyone to serve themselves from 1 to 2.30pm. After the necessary aperitif at the Bar de la Plage, famished surfers will enjoy our generous dinner. The evening meal is served from 8.00 to 10.30pm, also as a buffet. The day ends sweetly with a selection of desserts: a range of verrines or a cleansing fruit salad? The choice is yours. 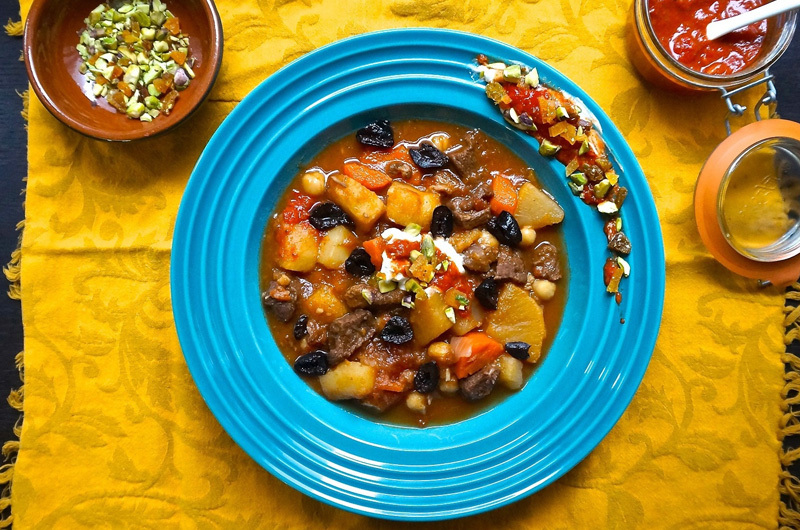 At every meal, Morocco brings its delights to the table and invites you on a gourmet adventure. For breakfast, you will love the delicious Moroccan pancakes prepared in front of you by our chef who respects every word in her own mother’s recipe… Beghrir (the pancake with a thousand holes) and mesamen (pancake-like bread) are part of our breakfast feasts. For lunch and dinner, couscous will delight your palate, unless you would prefer a subtly spiced tagine with chicken, meat or fish. La Table du Capitaine has the perfect balance of international cuisine and local specialities. A little hungry ? Relax in our beach bar and lounge area while savoring our Chef's specialties! 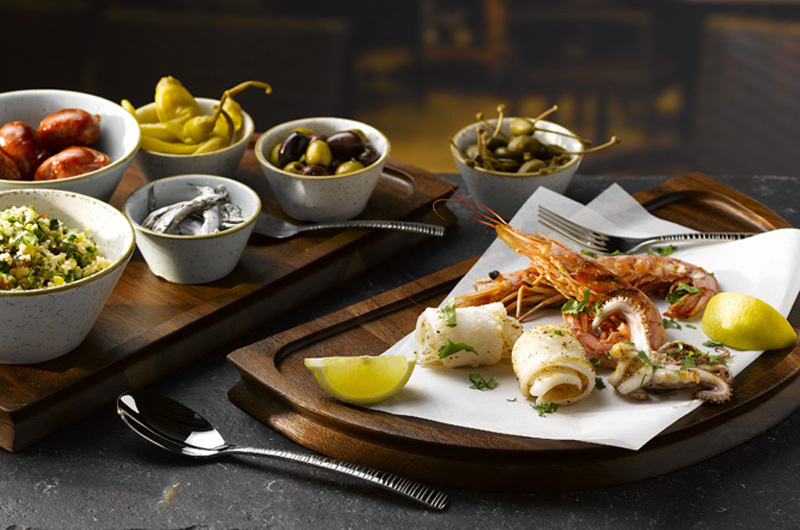 After a long day in the water, there’s nothing like meeting up with family or friends over delicious assortments of tapas on a sunny terrace right on the water! What are you waiting for?